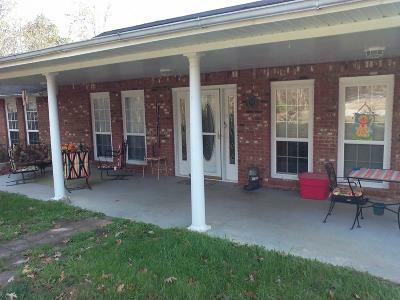 Located just minutes from town but in the country! Look at this gem in the woods! Follow the drive to the house completely private surrounded by woods & wild life! Yes complete privacy! If you are looking for a house in the woods, you just found it! This 3 bed, 2 1/2 bath approx. 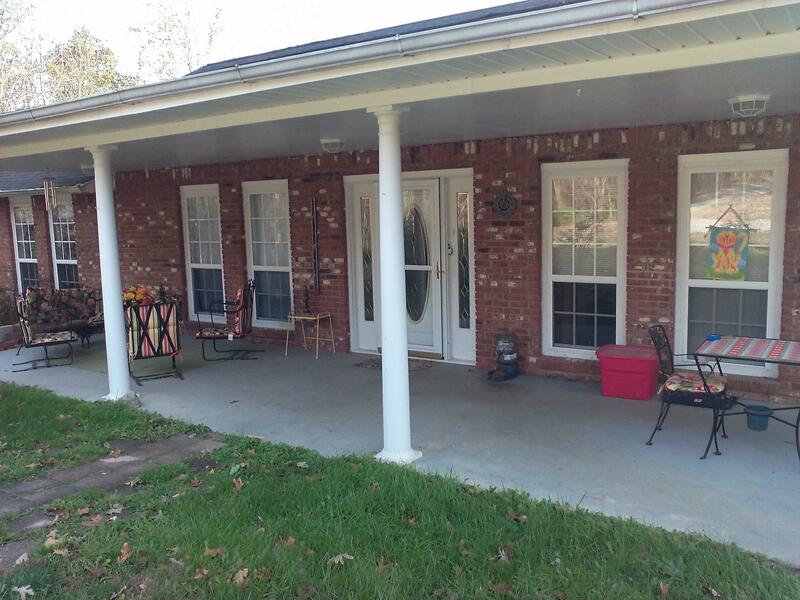 2560 sq ft all brick house has big long covered front porch to sit & watch the wild life. It has a sunroom, separate office, formal dining room, & huge kitchen, . The master bedroom is big has a walk-in closet & double vanities in the master bath. There is a big deck for entertaining your guests. A 2 car garage. It is an absolute beautiful setting in the woods. All this on approx 16.47 acres. What are you waiting for? Call me today. Buyer to verify all information & measurements in order to make an informed offer.